In the habit of using your library card to check out books? If that's all you're doing with it, you're really missing out. 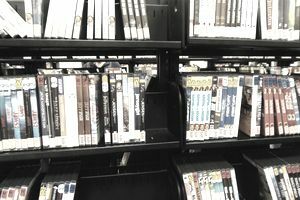 Nowadays a library card can be used to access all sorts of free services and materials. Want to find out which of these services your local library offers? Surf over to their website or stop by your local branch to find out. That's no longer a problem. Just request an online pin, and you can check out ebooks, digital magazines and movies from home. You don't have to worry about making it to the library during business hours, or worry about getting materials back on time. When your books and movies are due, they're automatically removed from your device(s). How Much Does Drinking Really Cost? When Are Flights the Cheapest?